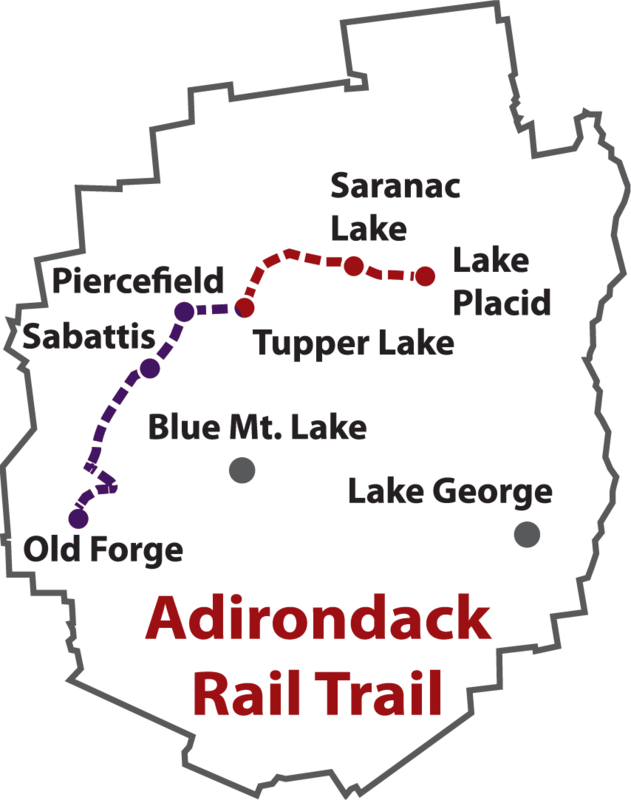 The New York State Adirondack Park Agency (APA or Agency) has proposed an amendment to the Adirondack Park State Land Master Plan (APSLMP) involving the clarification of the Travel Corridors classification category definition, the guidelines for management and use, and amendments of related provisions. The APA will accept public comment until May 7, 2018. Three public hearing sessions will be held on April 11, 24 and 25, 2018. The full notice is linked here.